All workdays will be based out of the Girdner/Cultural Park Trailhead. Directions: From the intersection of Routes 89A and 179, take 89A west 4.2 miles to Cultural Park Place (Courtyard Marriott is on your left at the traffic light). Turn right onto Cultural Park Place to the picnic ramadas and interpretive displays on the right. All workdays are co-sponsored by the SRRTF & REI. Here's the remaining schedule. REI will be at each workday with prize giveaways. SRRTF brings pizza and cookies for the après. And, rumor has it that Lagunitas Brewery's finest makes an appearance after each workday. 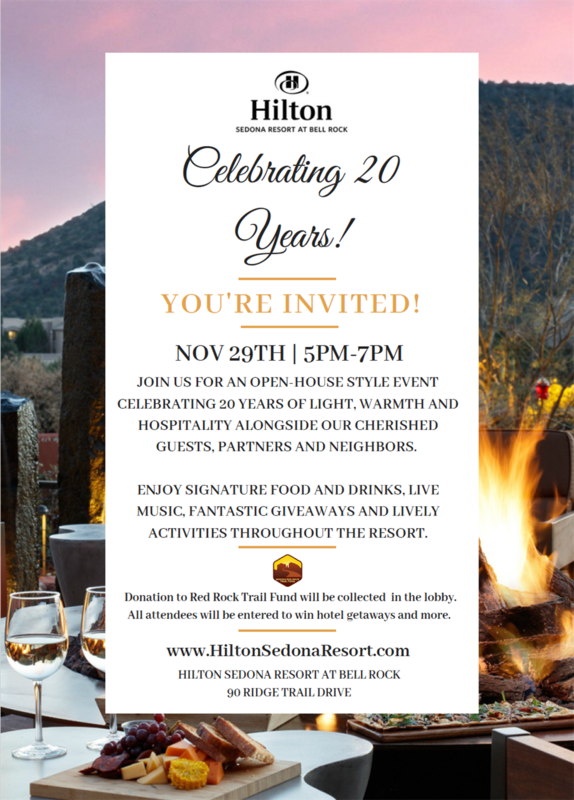 Last evening, approximately 250 celebrated the Hilton Sedona Resort at Bell Rock's 20th anniversary event. The event was an open-house "celebrating 20 years of light, warmth and hospitality." In total, over $1,100 was raised last night. A huge thank you to the Sedona Hilton for inviting the SRRTF to participate and benefit. The Sedona Red Rock Trail Fund (SRRTF) Board of Directors recently elected Stephanie Giesbrecht to its board of directors. Stephanie brings extensive local non-profit experience to the SRRTF board. Stephanie current serves as the Chair of the Sedona Chamber of Commerce Board of Directors having worked into that position via succession chain of Director, Secretary and Vice-Chair. 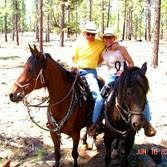 Her other non-profit activities included directorships on the Rotary of Sedona Red Rocks and Sedona Airport Authority and as an advisor on the affiliate board of the Arizona Community Foundation. For the full press release, click here. 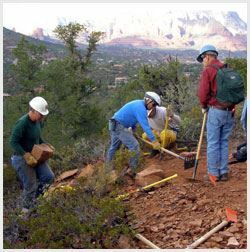 The Red Rock Ranger District has hired the largest seasonal trail crew in its history this year. Six men and one woman make of this year's crew. Adam Barnett reports that five of the crew are primarily funded by the SRRTF. 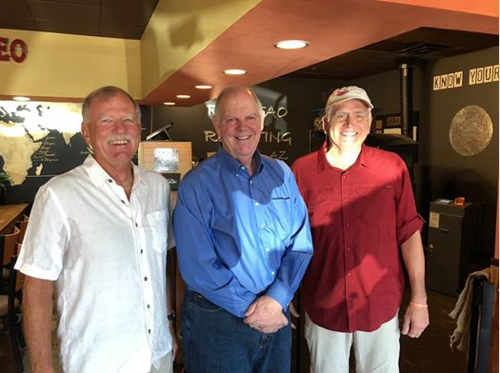 SRRTF President Kevin Adams and Vice President Dan Blaettler met with Representative Tom O'Halleran and Chip Davis, Deputy District Director for Representative O'Halleran to brief them on the SRRTF's activities. Rep. O'Halleran's congressional district, 1st Arizona, is larger than 36 States and he just finished a 14 day district tour. Representative O'Halleran serves on the House Agricultural Committee and he discussed upcoming committee actions that should have a positive impact with the Forest Service. Representative O'Halleran also committed to helping with any letters of support the SRRTF may need on grant opportunities. 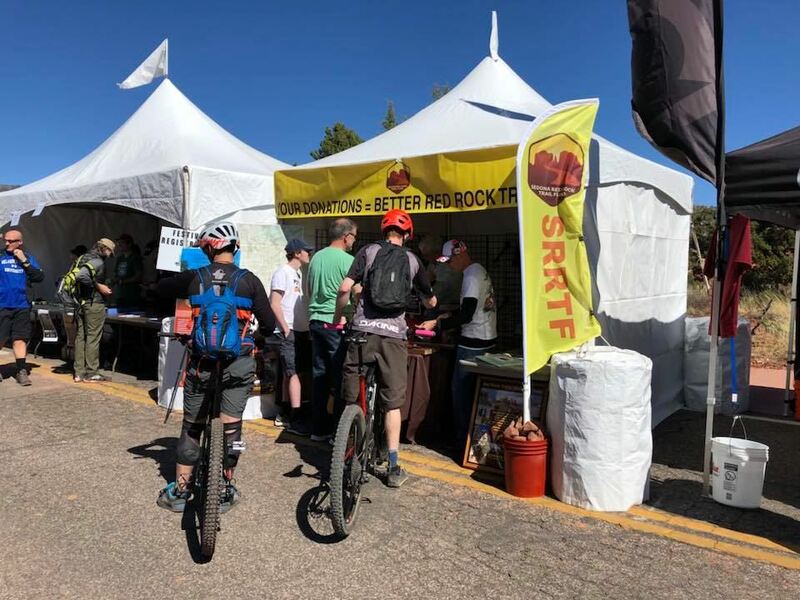 he Sedona Red Rock Trail Fund (SRRTF) is pleased to announce it has received a $25,000 Matching Awards Program (MAP) Grant from the National Forest Foundation (NFF). The grant will pay for new trail construction west of Sedona, a project called the Western Gateway Watershed and Trail Enhancement Project (Project). 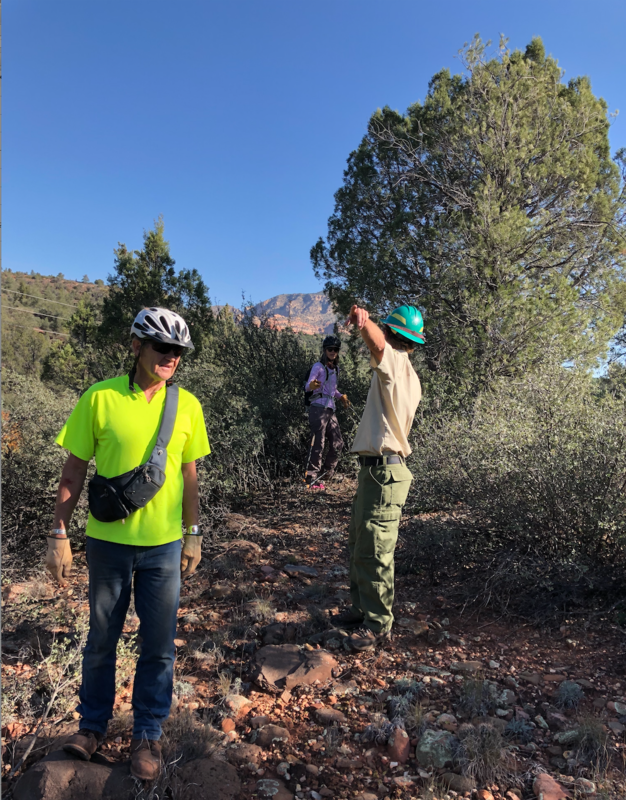 Specifically this Project will construct non-motorized multi-use trail, adopt user-created trails, reroute system trails and perform restoration actions in an area located just west of the Sedona city limits and north of State Route 89A, known as the Western Gateway. Chartered by Congress, the NFF works to enhance our nation’s Forests and Grasslands. NFF’s MAP Grants provide funding for projects that enhance forest health and outdoor experiences. “The SRRTF brought together a broad spectrum of partners with this grant opportunity” said Jennifer Burns, SRRTF MAP Grant Project Manager. 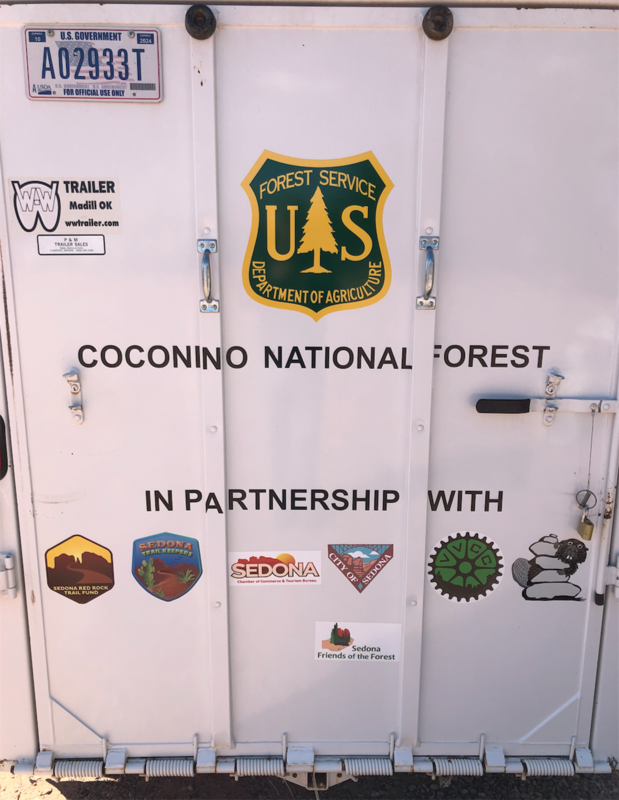 “In addition to the NFF, our Project partners include REI Co-op, the Verde Valley Cyclists Coalition (VVCC), American Conservation Experience (ACE), and the Red Rock Ranger District (RRRD) of the Coconino National Forest” Burns added. The Project will sponsor 12 volunteer trail workdays, starting this November and continuing through the Spring 2019. “REI is excited to support the trail workdays, provide some giveaways/refreshments, and help build broader community trail involvement” stated Justin Ingles REI Flagstaff Outdoor Programs & Outreach Coordinator. ~$41,000 in matching funds were raised by the VVCC, making the Project total ~$66,000. “When we put the call out for donations, mountain bikers from 18 States and as far away as Alberta, Canada responded” stated VVCC President Marty Glinsky. “Our fundraising success boosted the amount of work that will get done with this MAP Grant” added Glinsky. The Project will also hire and train youth crews. “Two ACE youth crews will begin construction in January 2019” stated Forrest Saville RRRD OHV and Trails Coordinator. “The RRRD will be directing these two ACE crews that are staffed by 18-25 year olds who are considering land management as a career path” added Saville. “We are thrilled to be part of this Project” stated Jordan Rolfe, Director of ACE Southwest. “Project construction is scheduled to take up to three years including the trailhead improvements” stated Adam Barnett, RRRD Recreation Program Manager. “Community support is essential to its completion.” added Barnett. 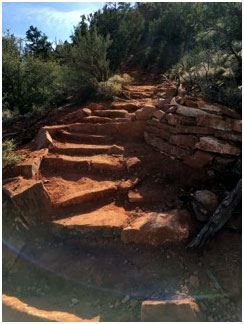 Ultimately the Project, supported by the USFS and City of Sedona, will construct over 27 miles of non-motorized trail, accessible from the area previously known as the “cultural park”. According to the SRRTF’s President Kevin Adams, “We are now working on raising funds for the 2019-2020 Project season. Donations can be made online or through the mail to P.O. Box 4475 Sedona, AZ 86340.” A renovated trailhead is planned, but currently unfunded. 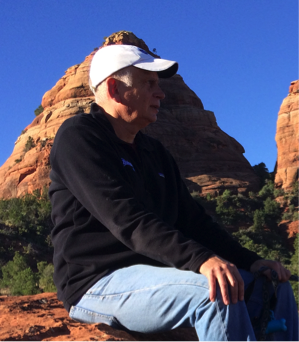 The Sedona Red Rock Trail Fund (SRRTF) Board of Directors elected Kevin Adams as the Fund’s new President. Kevin will replace Jennifer Burns who is stepping down after two years as President while continuing on the Board. Kevin is a retired Marine, Fortune 500 and Non-Profit executive who brings 40+ years of experience to the SRRTF and is currently the Treasurer of the Verde Valley Cyclists Coalition. “I am excited to raise funds for our great redrock trail system” said Kevin Adams. “I look forward to working with Jennifer, the SRRTF board and the community to support our trails and trail users.” Adams added. 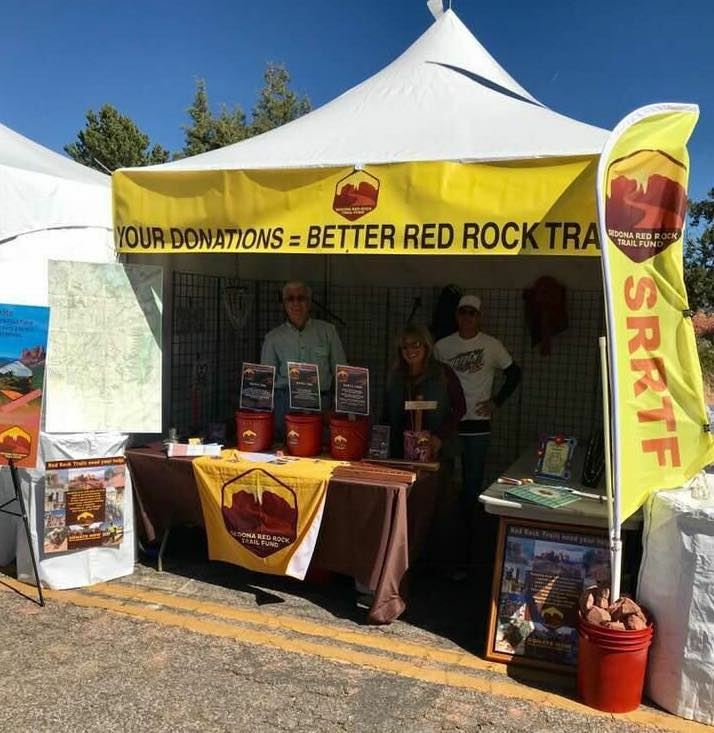 “The SRRTF helps the US Forest Service to fund annual trail maintenance; and with local businesses and the Sedona Chamber of Commerce and Tourism Bureau to raise funds. In addition, the SRRTF applies for grant funds through other partners and government entities” stated Jennifer Burns, outgoing SRRTF President. “Kevin has the essential ingredients to be president: experience and knowledge to do the job and passion for our trail system” Burns added. Additionally, Giant Bicycles raffled two mountain bikes and donated the proceeds to the SRRTF. The Festival raffle raised over $5,300 for trail maintenance! Thank you Mike Raney, Giant Bicycles and all who attended the Sedona Mountain Bike Festival.